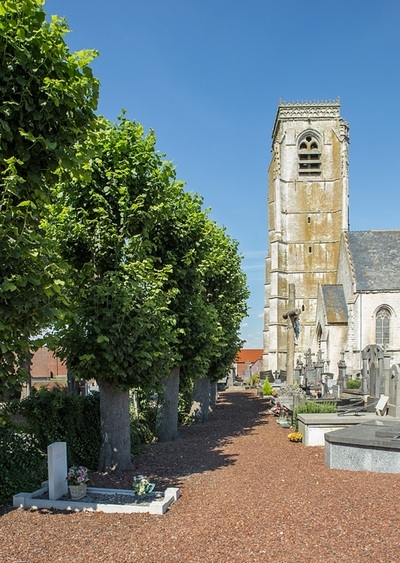 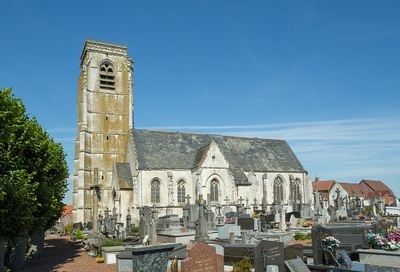 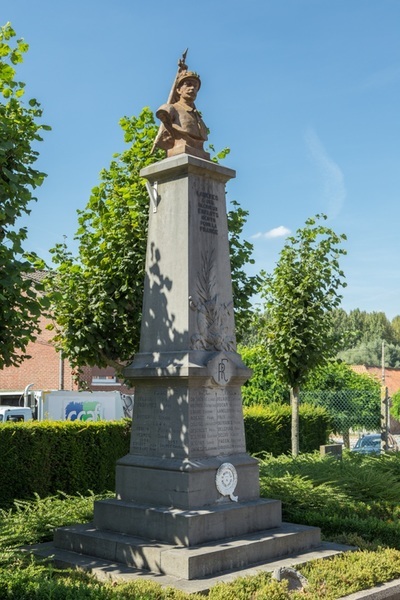 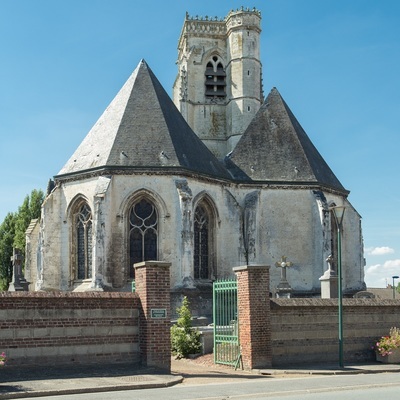 Lambres is a village in the department of the Pas de Calais, situated between St Omer and Bethune on the N43, 5 kilometres south of Aire sur la Lys. 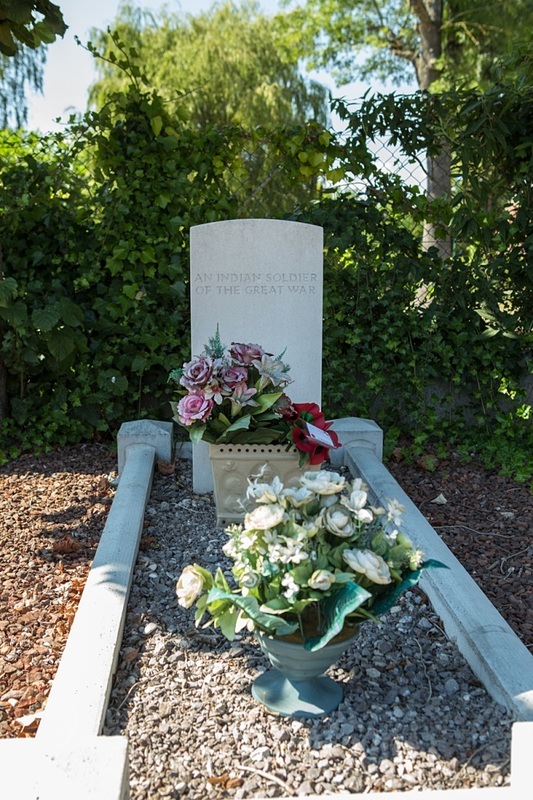 The grave is on the far south side of the churchyard. 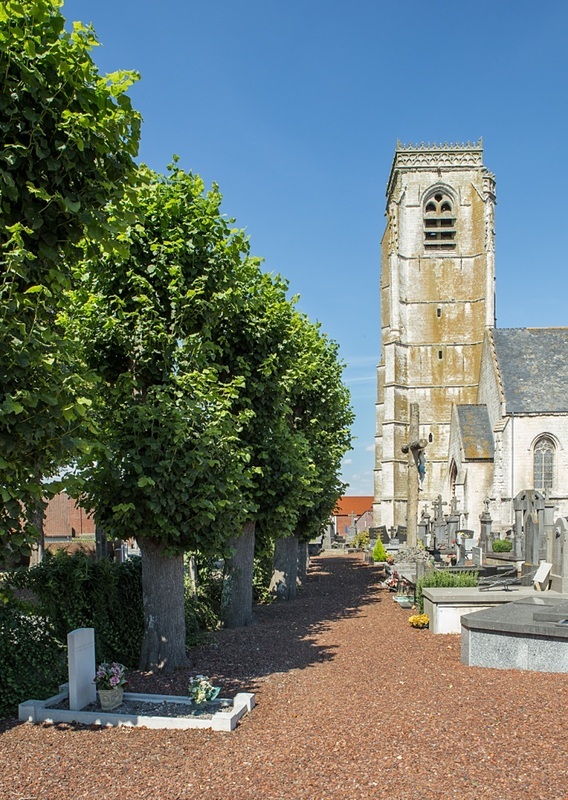 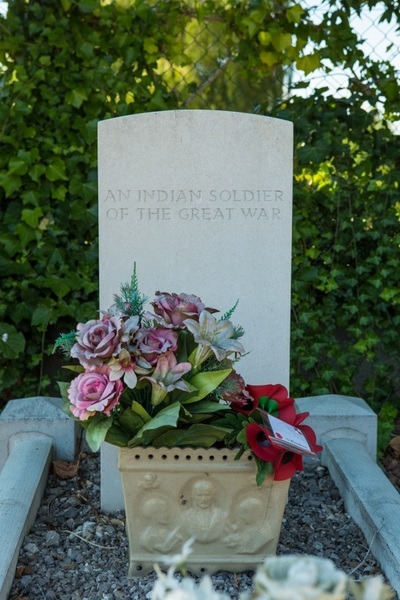 Lambres Churchyard contains one unidentified burial of the First World War.